Thank you to Doreen Matthei for the beautiful “Kiev Moscow” review and interesting interview. 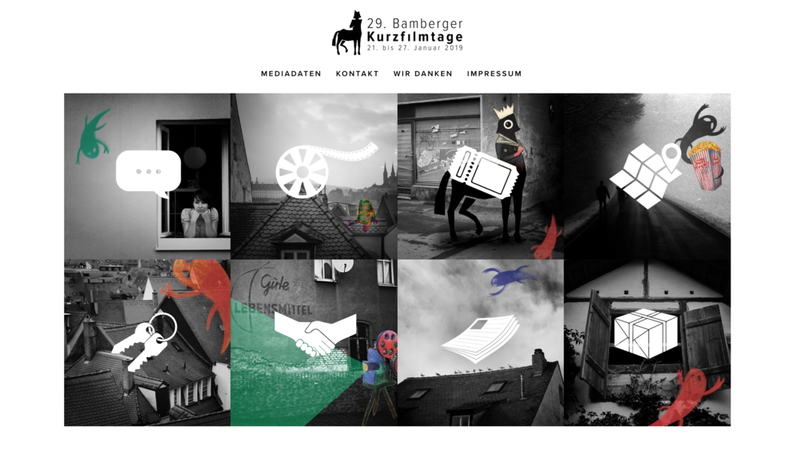 "Kiev Moscow" is coming to the 29th Bamberger Kurzfilmtage, Focus Ukraine section. "Kiev Moscow" is selected for the European student Short Films competition at Premier Plans Film Festival. "Kiev Moscow" is selected for the national competitions at the 46st Kyiv International Film Festival "Molodist". “Kiev Moscow” received special jury mention at Lviv International Short Film Festival Wiz-Art "for the sensitive and humble directorial attitude and vision". "Kiev Moscow" participates in the national competition at Lviv International Short Film Festival Wiz-Art, which takes place 11-15 of October. "Kiev Moscow" is selected for the international short competition at 22nd Milano Film Festival which will take place from 28 of September till 8 of October 2017.